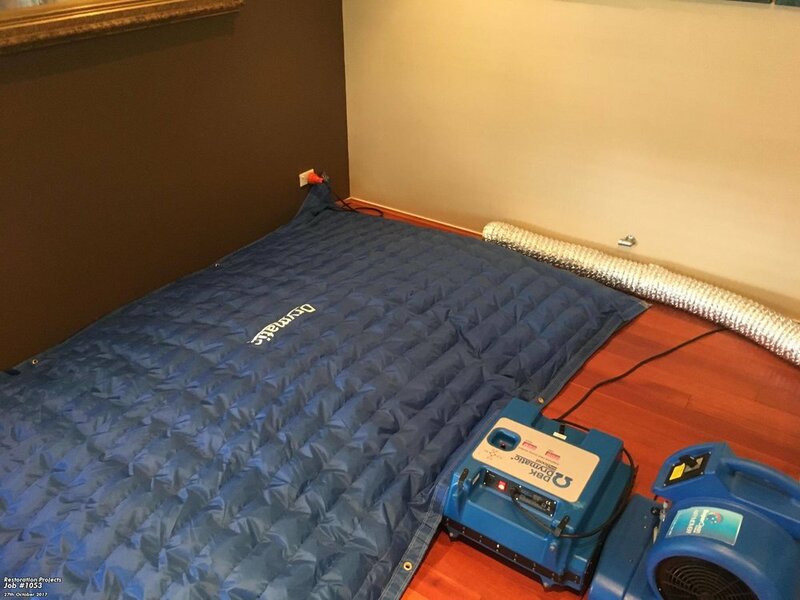 Eddie from Restoration Projects has shown great use of the Drymatic equipment. He set up the Drymatic II, Boost boxes and floor mats to restore a timber floor. 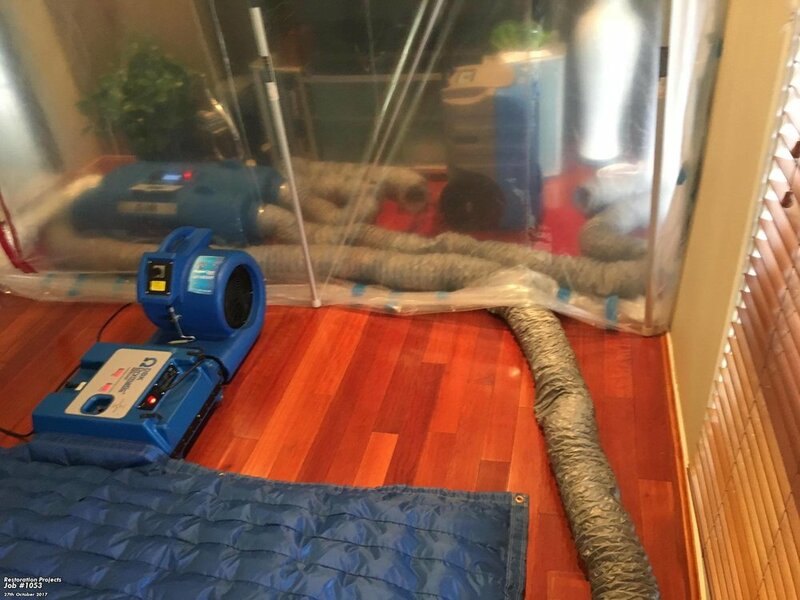 The Drymatic II monitored and adjusted the room’s temperature and humidity, while optimising and exchanging the moist air with warm, dry air in a controlled manner. This makes the room more efficient for drying the timber floor. Adding the heat to the environment speeds up the drying process as the wet floor releases into the environment moisture. The Boost boxes helped delivering heat to the wet floor. Right on target. Congratulations from the Restore Solutions team, Eddie! Do you want to win a $150 voucher towards your next Drymatic equipment purchase? Tell us about your restoration job and post 4 photos on our Facebook Drymatic Owners Club!